This item comprises three (3) pieces: A: CPU B: Monitor C: Keyboard. The first commercial product from fledgling Sun Computer Systems. 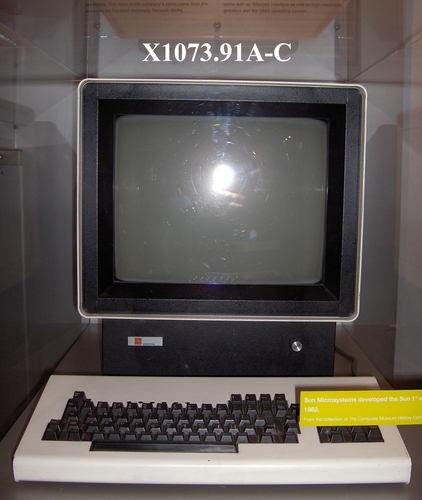 This machine, based on the Motorola 68000 CPU, was tailored for UNIX and C programming. 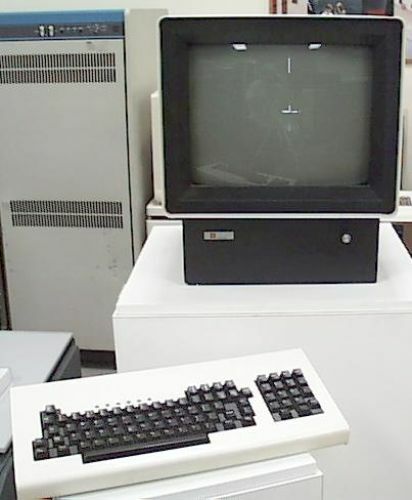 It was the first in a long line of the new computer category of 'workstation' emerging in the early 1980s. Gift of Sun Microsystems, Inc.